Wedding photography is an investment, and a very important one. After the wedding cake has been eaten, it is the one tangible thing that remains from your day. making the right choice of photographer is essential, and one which should be taken with care. 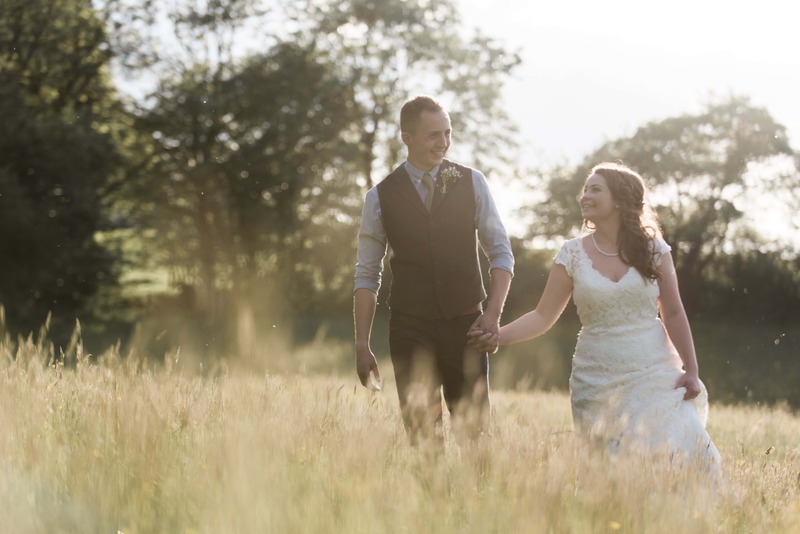 The journey you go on with your photographer is really important, so that on the day you have complete confidence and can relax and enjoy your wedding, which is what it is all about. 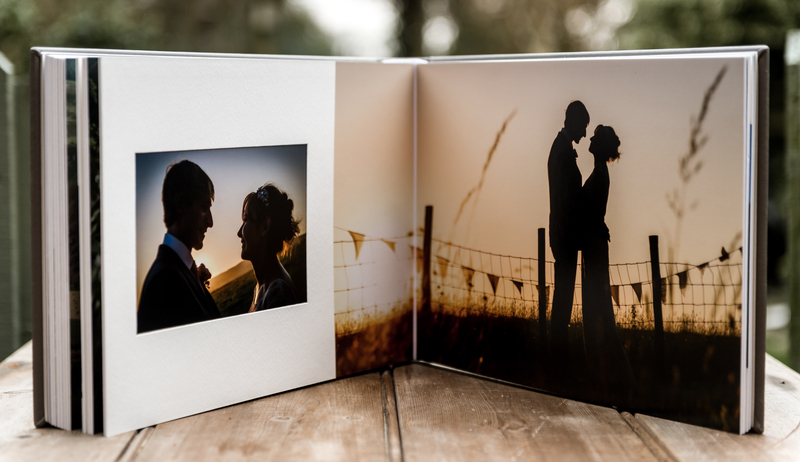 I always meet my clients several times before the wedding, and also afterwards when we look to make the beautiful albums, and often later in life when there is a family to photograph too. I am with you every step of the way! Not everyone feels entirely comfortable in front of a camera, myself included. If this is you, then you will probably feel nervous about being in the spotlight on your day, which is entirely normal. Firstly, the documentary style will probably work very well for you, as you can forget the photographer is there. 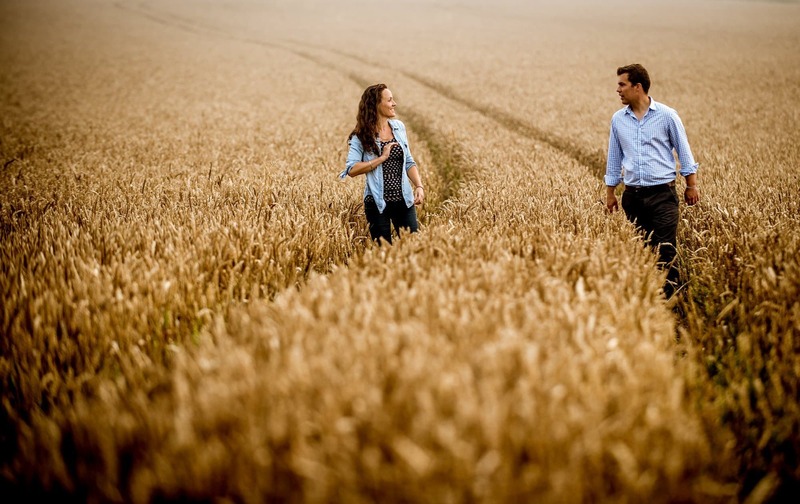 Secondly, a post engagement shoot can be perfect for getting to know your photographer and how the relationship will work on the day, encouraging you to relax, and feel at ease, as well as working through some ways you can really look your best in front of the camera. 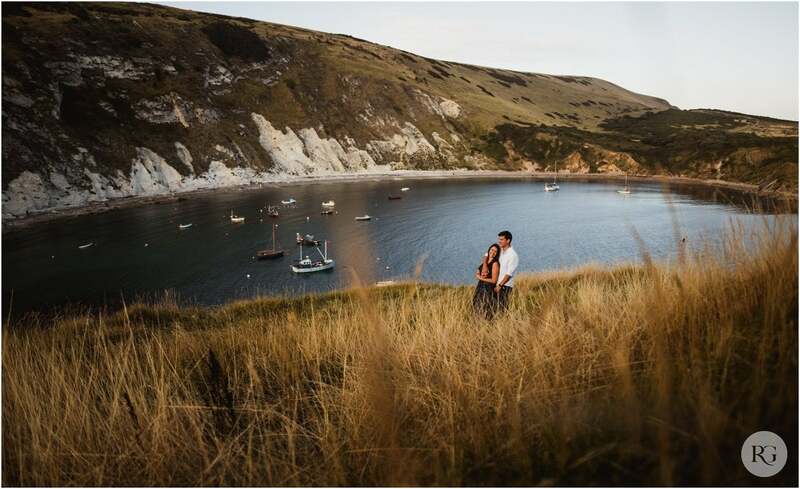 We can go somewhere that is special to you as a couple, to get images which truly reflect who you are. The photos can also be of use for invitations, and also just a different more relaxed view of yourselves as a couple. I really can’t recommend them enough, which is why I always do this as standard with every wedding. A post wedding shoot is the perfect way to get extra photos, when you are not worrying about the day, and there are no guests around. You can go anywhere you like, and even put on the dress once more should you wish. It is all up to you. Many photographers talk about all day coverage, up until your first dance. For me, it is all about telling the story from start to finish, I feel the coverage should go much further, therefore I will start as early, and finish as late as you wish. If that means being there long after sunset, or waiting for the moon to rise, then so be it. This is the truly complete story of your day. Every wedding is different, and you want your day to be unique to you. Photography should not be prescriptive and dictate the flow of your day. 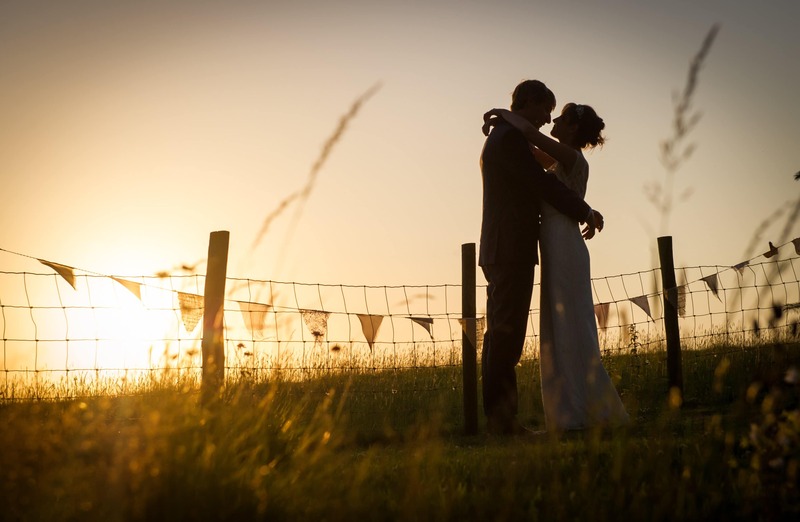 We build a relationship and an understanding through unlimited meetings and the opera-wedding shoot, to ensure the coverage on your day depicts you to perfection. In this digital age, it is all too easy to rely on what we see on a screen, yet this is never the best way to truly appreciate your memories. There is nothing to match the quality of printed photographs, and these will last forever, an heirloom for future generations. Therefore I provide the finest albums in the world from Queensberry, and a wide selection of other products which will perfectly suit you. All digital images from your day are also provided on personalised USB.